Here at Nissan Sunderland we may be one of the biggest car-manufacturing plants in the UK, but we’re not just all about cars. Our people and culture are the heart of our business and we are proud of the diversity and variety that is found at NMUK. 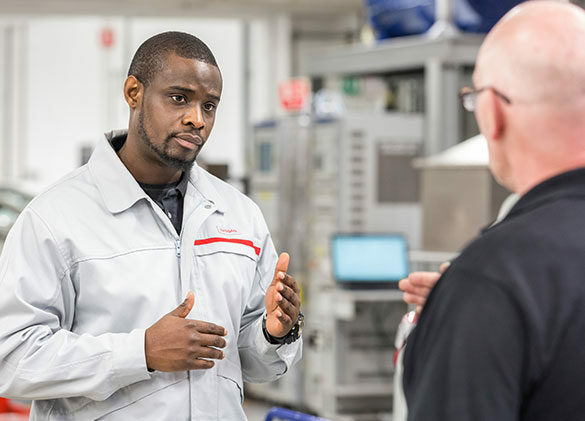 From Life as a member of manufacturing staff all the way to Life as a Maintenance Technician, here at Nissan Sunderland you will find case studies of some current employees talking about their roles and working lives at NMUK. 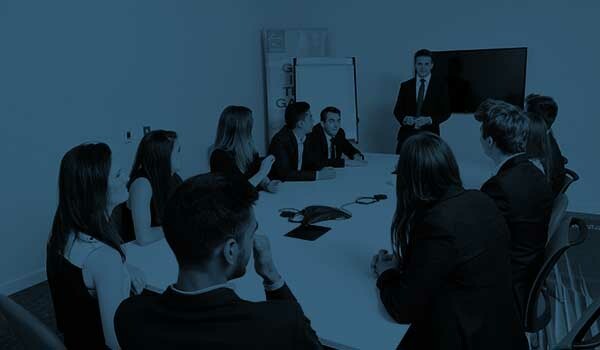 We hope this section gives you some insight into what life could be like for you here with us, from career development through to social activities and employee benefits. 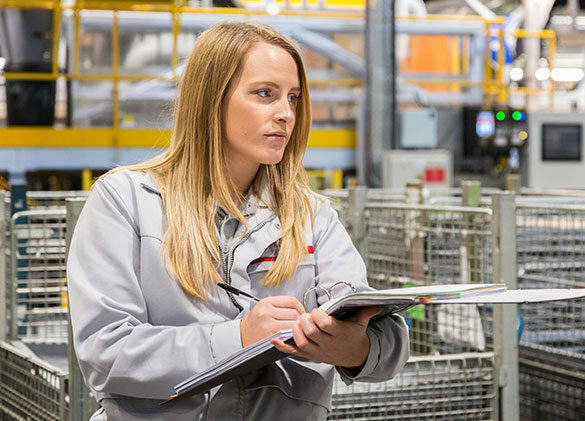 If you are about to, or have already, applied for a role with us, then we hope we get the chance to meet you soon and you are able to visit our Nissan Sunderland plant and see in-person the dynamic and challenging culture of NMUK. Cross-functional – we have a cross-functional and international environment where everyone pull together in strong teams to deliver results. It’s a way of doing things that’s designed to bring the best out of every employee. Transparent – It’s about being open and showing empathy towards different views. It’s about embracing diversity and preferring clarity and simplicity, to vagueness and hiding. Learner – It’s about being passionate. Learning from every opportunity and helping us to create a learning company. Competitive – It’s about never being complacent and instead focusing on competition, and continuous benchmarking. Frugal – Above all, it’s about striving to achieve maximum results with minimum resources. You see we believe that if you work hard enough anything is possible, especially if everyone shares the same vision, values and aspirations. Nissan is diverse at every level. We have over 37 nationalities at our global headquarters alone and we believe it is our diverse workforce that makes us interesting. We thrive off new thinking and differing perspectives. That is why we encourage and take full advantage of mixed backgrounds, genders, nationalities, ages and lifestyles. The unique personalities found within our Nissan communities around the world make us powerful. At Nissan Sunderland (NMUK) we are rightly proud of our North East location and the thriving culture that this brings. Some of the friendliest people in the world walk through our doors every day and it is this that makes for a warm and supportive working environment. Whatever your ambitions, Nissan’s size, scope and global reach can help you achieve your dreams. 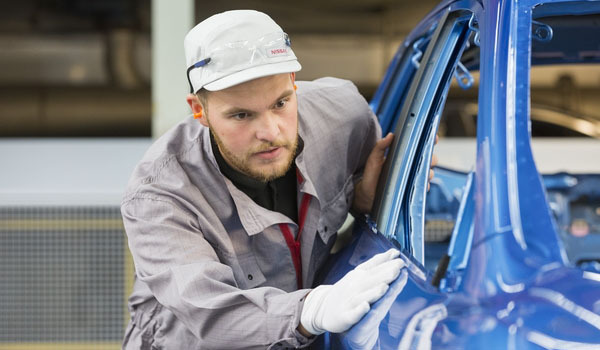 Nissan careers offer a diverse range of opportunities, and they can all start here at NMUK. 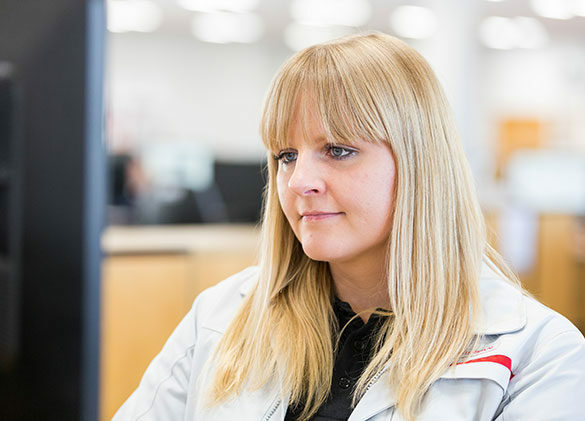 We believe in offering global opportunities and mobility for our employees and many of our workforce who have started here at Nissan Sunderland have moved on to global positions or high-level roles within NMUK. You will cover a lot of ground in an environment that offers global opportunities with brands like Nissan, Infiniti, Datsun and even cross-company projects with our alliance Renault. One in 3 British cars is made in NMUK, the UK’s largest car plant of all time. In 2015 our Nissan Sunderland Plant made 476,589 cars. 80% of production is exported to over 130 international markets. In 2016, NMUK will celebrate its 30th anniversary, having started production in 1986. The plant employs 6,700 people in Sunderland and supports a further 27,000 UK automotive supply chain jobs, ¾ of which are in North East England. 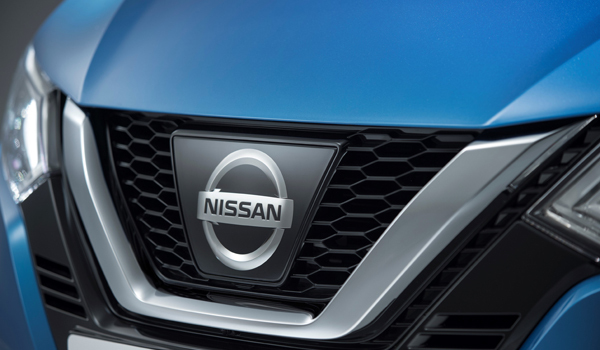 A further 900 people are employed by the Nissan and Infiniti design and technical centres in Paddington, London and Cranfield, Bedfordshire. The Nissan Skills Foundation engages over 6,500 schoolchildren every year in Science, Technology, Engineering and Mathematics (STEM) through programmes covering manufacturing excellence, electric vehicles and motorsports. The plant has two production lines, with the Nissan Qashqai and all-electric LEAF made on Line 1, which runs around the clock on a three-shift work pattern. The plant’s line 2 has recently started production of the Q30 and QX30 under the company’s premium brand Infiniti. This was the first new car brand to launch in the UK for 23 years.